What is a CCD camera? 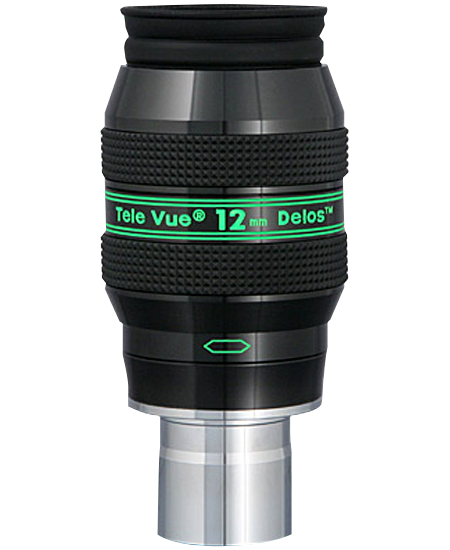 A CCD camera is essentially an electronic version of a 35mm camera for astrophotography that saves the images in your computer, rather than on a roll of film. 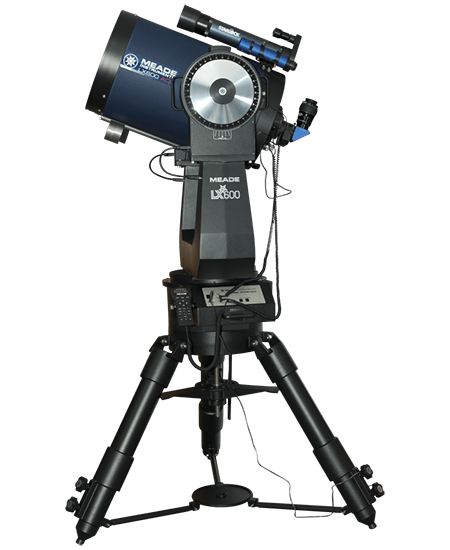 CCD cameras can take snapshots of the Moon and planets and long exposure photos of deep sky nebulas, galaxies, and star clusters. 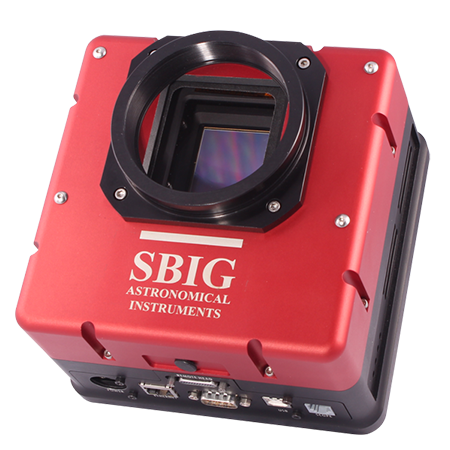 Because the CCD camera has to store up the faint light of deep space objects before it can display an image, just as a 35mm film camera does, CCD cameras can't give you real-time or instant images of deep space objects. Because a camera with CCD is more sensitive than 35mm film or your eye, it can store up more information during an exposure. Software supplied with the camera, or available separately, allows you to manipulate the image later to bring out details that would be washed out or invisible in a 35mm negative or while observing visually. CCD cameras are surprisingly unaffected by city light pollution, allowing deep sky photography from even heavily light polluted sites. 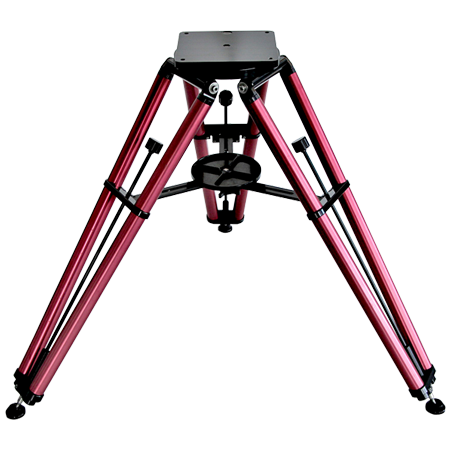 CCD cameras typically vary in price according to their image size, with large cameras running into the multiple thousands of dollars. 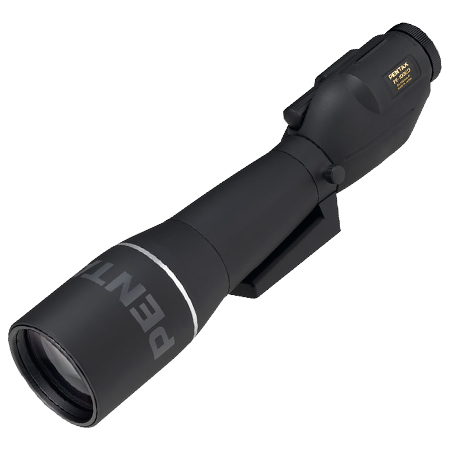 Even at their largest, however, their image covers less of the sky than a 35mm film camera on the same scope. CCDs are best at recording small and very faint objects rather than large and bright objects, although excellent images of large objects can be recorded by taking multiple overlapping images and combining them in the computer. 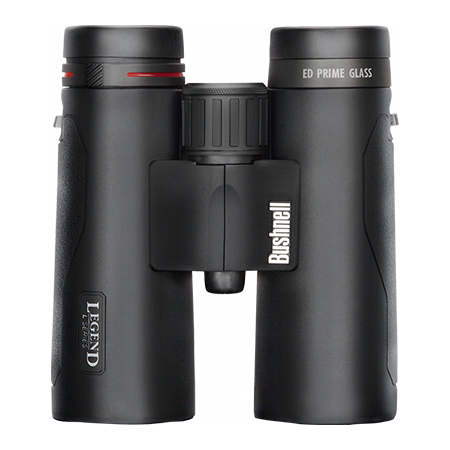 It has been said that CCD cameras on amateur-size telescopes can record fainter objects than the 200" scope at Mt. Palomar could record only 10 or 15 years ago with conventional film cameras. 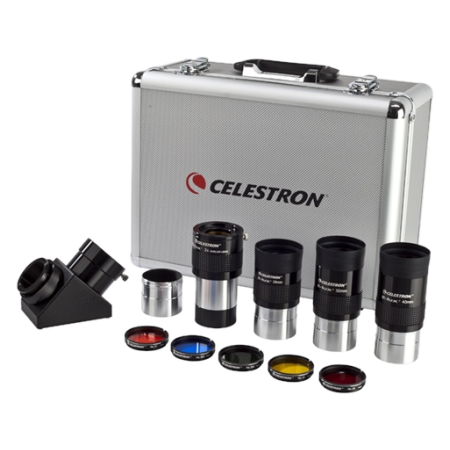 By some measures, CCD cameras can be said to have an effective film speed (ASA or ISO rating) of 20,000, making them ideal for recording very faint objects. Some CCD cameras can act as autoguiders to take the tedium out of guiding long exposure 35mm photos. Some CCD cameras have their own autoguider built in for recording images automatically and untended; others come with separate guiders or have them available as an option.